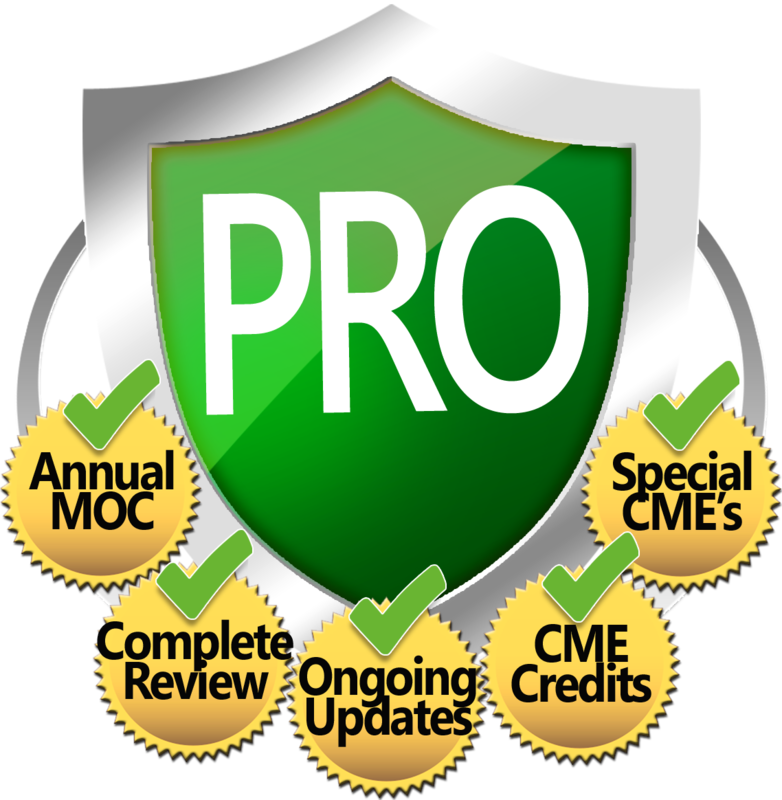 Stay in step with current national guidelines with Med-Challenger Guideline Knowledge Checks. 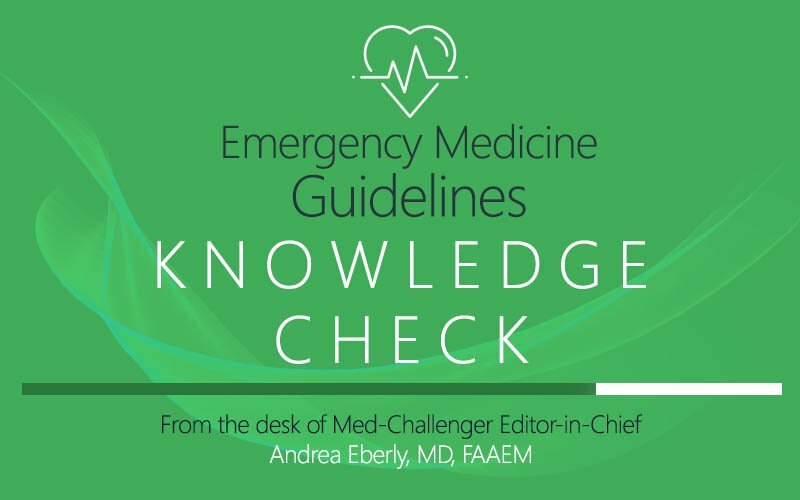 Today’s Guideline Knowledge Check question comes from the desk of Med-Challenger Emergency Medicine Editor-in-Chief, Andrea Eberly, MD, FAAEM. 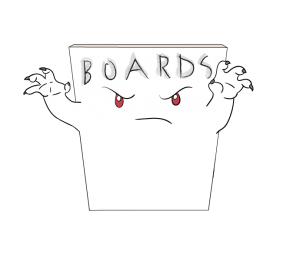 Do beta-blockers play a role in treating ventricular fibrillation? Try this review question and find out if you’re following the most current guideline. Which of the following statements describes the newly emerging role of beta blockers in the management of ventricular arrhythmia? In patients with acute ST elevation myocardial infarction (STEMI), a beta blocker is superior to amiodarone for treating polymorphic ventricular tachycardia (VT) or ventricular fibrillation (VF). After recent myocardial infarction (MI), a beta blocker is superior to amiodarone for treating defibrillation-resistant polymorphic ventricular tachycardia (VT) or ventricular fibrillation (VF). In patients without signs of cardiac ischemia or history of recent myocardial infarction (MI), recurrent ventricular fibrillation (VF) unresponsive to amiodarone may be treated with a combination of lidocaine and a beta blocker. In patients with ongoing myocardial ischemia, addition of an intravenous beta blocker may help stabilize polymorphic ventricular tachycardia (VT) resistant to defibrillation and antiarrhythmics. Modulating the autonomic nervous system for the purpose of preventing ventricular arrhythmias is an emerging therapeutic approach. The underlying concept is that sympathetic activation is proarrhythmic and parasympathetic activation is antiarrhythmic. The parasympathetic system can be up-regulated relative to the sympathetic system through interruption of sympathetic outflow to the heart, pharmacologic beta blockade, or through stimulation of the parasympathetic pathway (eg, vagal nerve stimulators, spinal cord stimulators). Up-regulation of the parasympathetic system through beta blockers has turned out to be especially helpful in the context of myocardial ischemia, which is the most common cause of polymorphic ventricular arrhythmia. In patients with recurrent VT/VF (VT/VF storm) in the setting of recent MI refractory to amiodarone and/or lidocaine and repeated cardioversion, administration of a beta blocker has been shown to improve survival at 1 week. The 2017 AHA update also points out that, in patients with polymorphic VT or VF during STEMI, angiography with emergency revascularization rather than pharmacologic antiarrhythmia treatment is the most important intervention. Al-Khatib SM, Stevenson WG, Ackerman MJ, et al; American College of Cardiology/American Heart Association Task Force on Clinical Practice Guidelines and the Heart Rhythm Society. 2017 AHA/ACC/HRS guideline for management of patients with ventricular arrhythmias and the prevention of sudden cardiac death: executive summary. Circulation. Epub ahead of print. Link MS, Berkow LC, Kudenchuk PJ, et al. Part 7: adult advanced cardiovascular life support: 2015 American Heart Association guidelines update for cardiopulmonary resuscitation and emergency cardiovascular care. Circulation. 2015;132(suppl 2):S444-S464. Neumar RW, Shuster M, Callaway CW, et al. Part 1: executive summary: 2015 American Heart Association guidelines update for cardiopulmonary resuscitation and emergency cardiovascular care. Circulation. 2015;132(18 suppl 2):S315-S367. 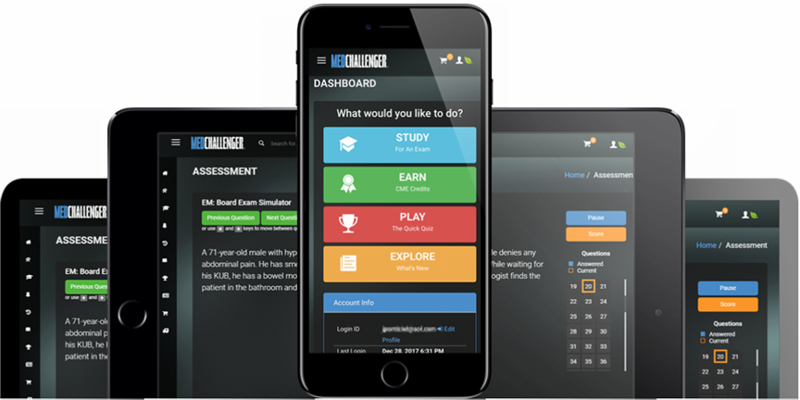 Try the #1 Emergency Medicine Board Review: Med-Challenger EM. With each update of national clinical practice guidelines, some recommendations change and many remain unchanged. 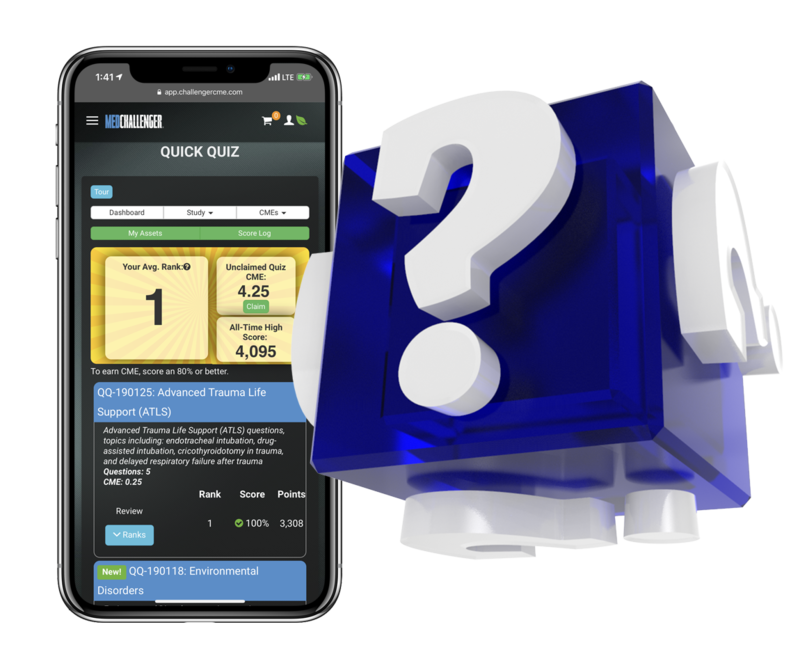 Med-Challenger Guideline Knowledge Checks help you know both what is new and what has stayed the same in the most recent guidelines pertinent to various medical specialties. 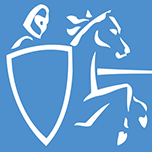 Andrea Eberly, MD, FAAEM graduated from the David Geffen Medical School of Los Angeles (UCLA) and completed her residency in Emergency Medicine at the University Medical Center, Tucson, Arizona. After working as an attending physician in Tucson, she followed a recruiting call to the island of Guam, where she served in various roles, including as the director of the emergency department, the EMS Medical Director of Guam, and the Director of the 911 Call System. She has maintained her emergency medicine board certification through three cycles of American Board of Emergency Medicine Board Exams (last in 2014), all three with the help of Med-Challenger.